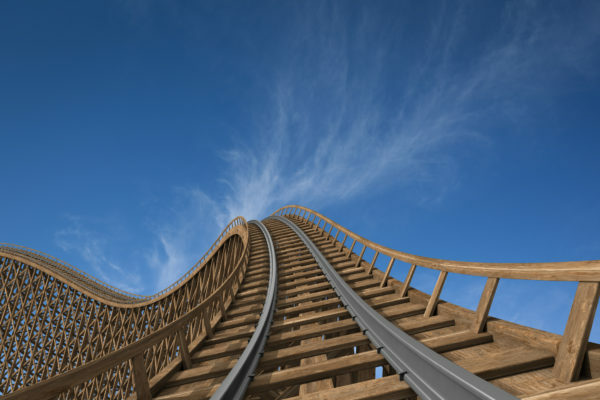 Small Business Week is Coming – So What? 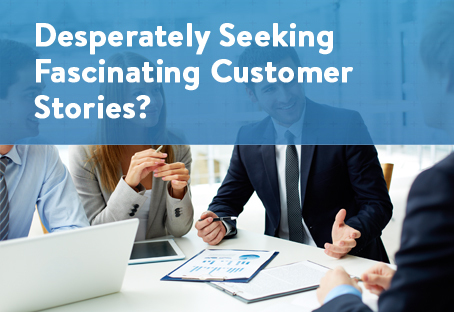 Desperately Seeking Fascinating Customer Stories? These 4 Steps Will Help You Find Them.